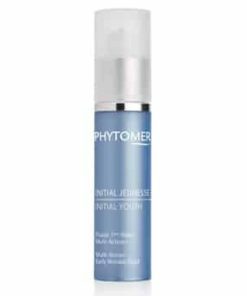 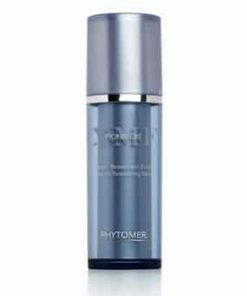 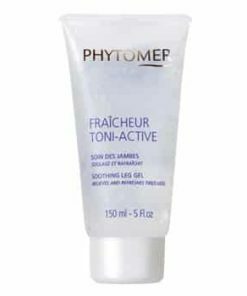 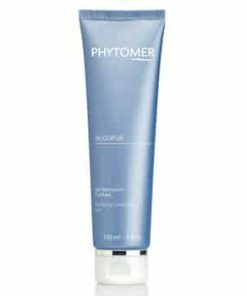 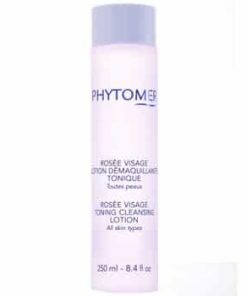 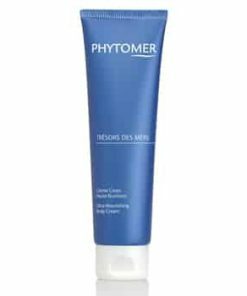 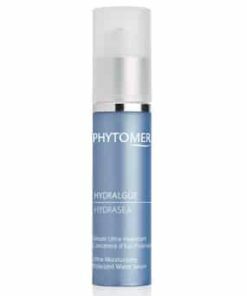 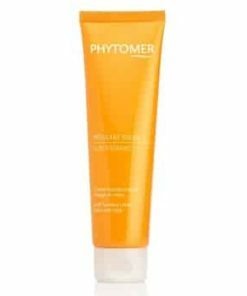 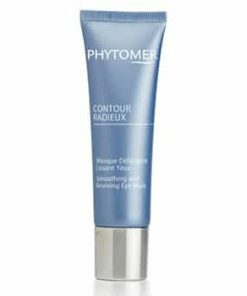 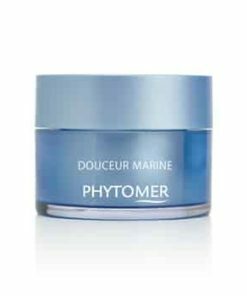 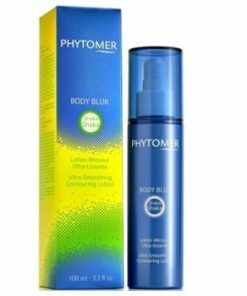 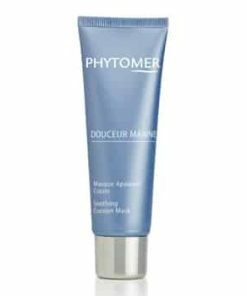 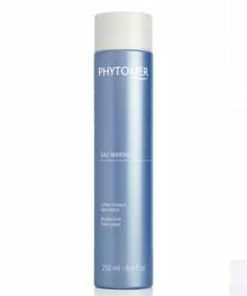 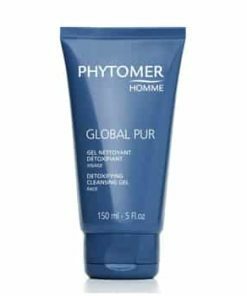 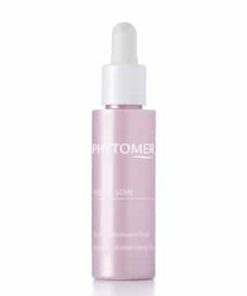 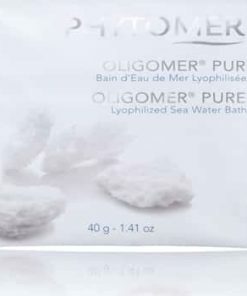 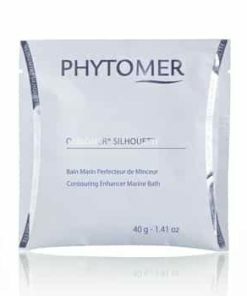 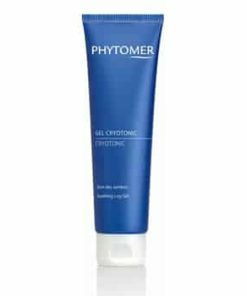 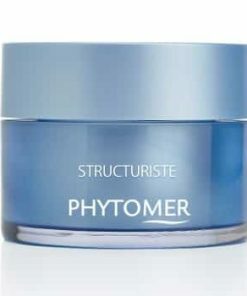 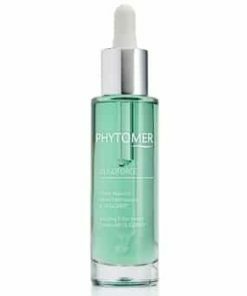 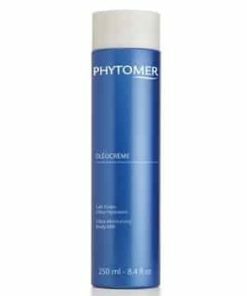 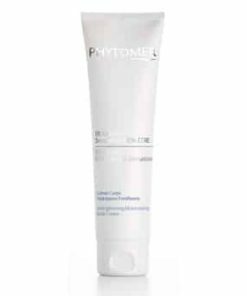 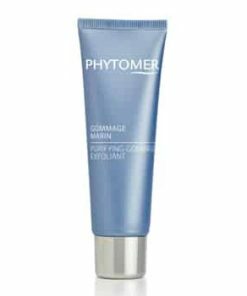 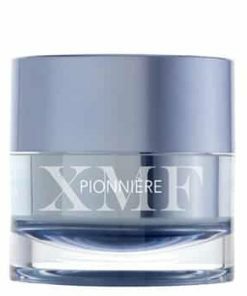 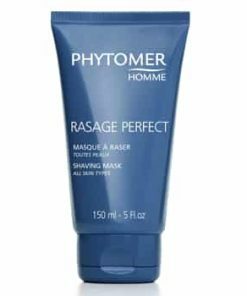 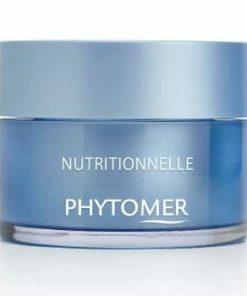 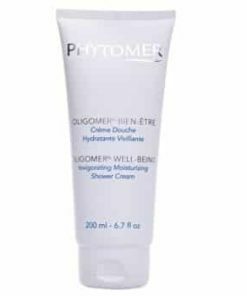 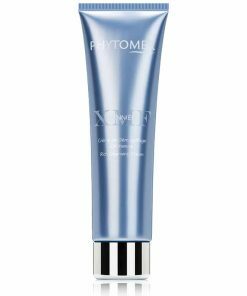 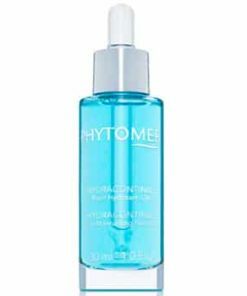 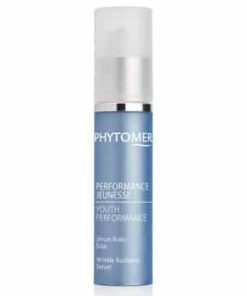 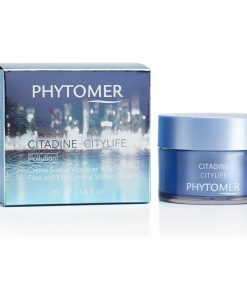 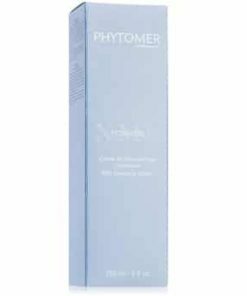 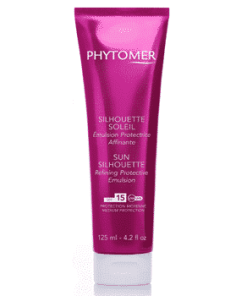 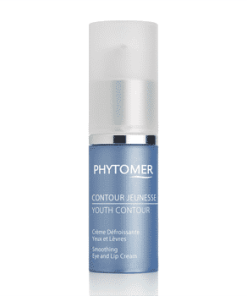 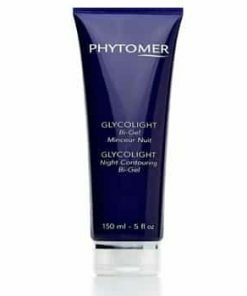 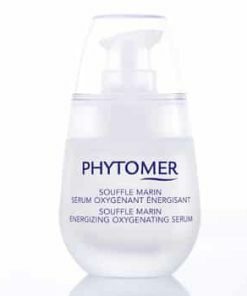 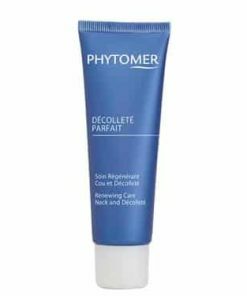 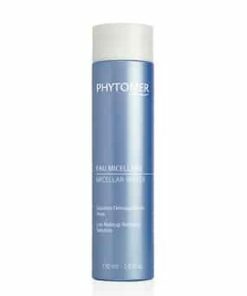 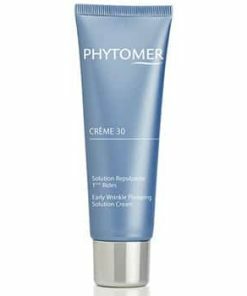 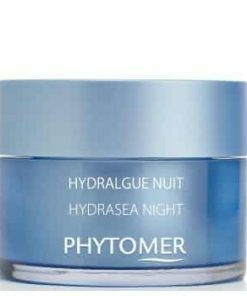 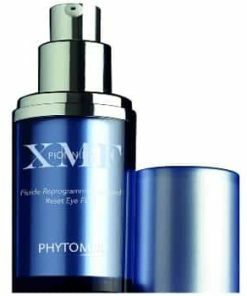 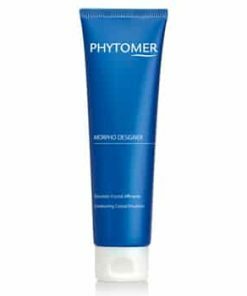 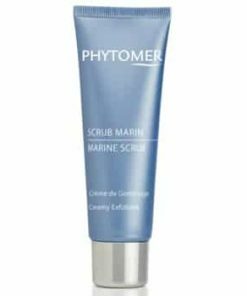 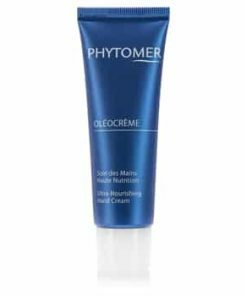 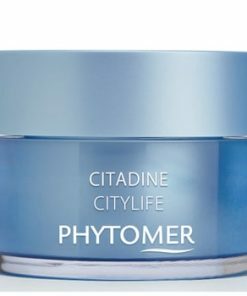 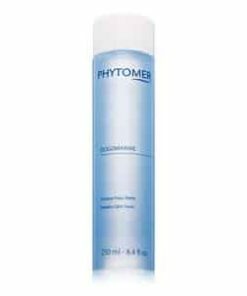 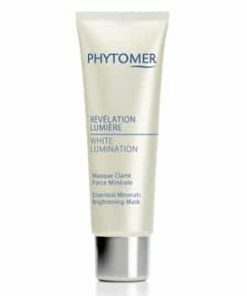 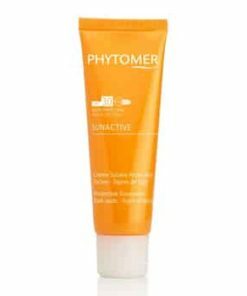 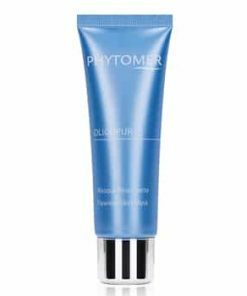 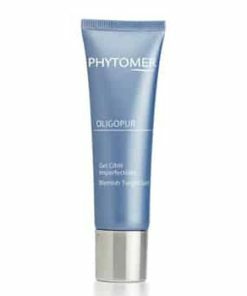 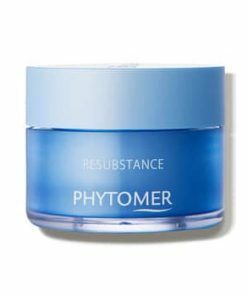 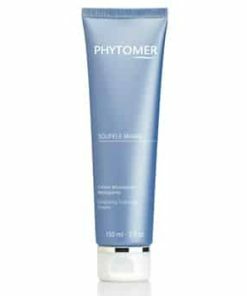 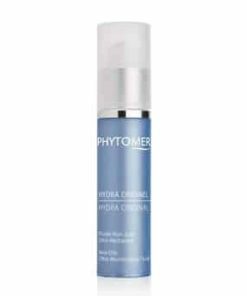 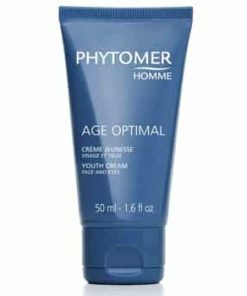 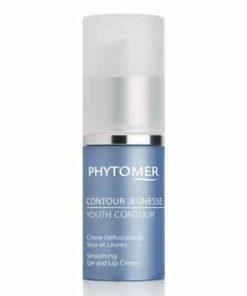 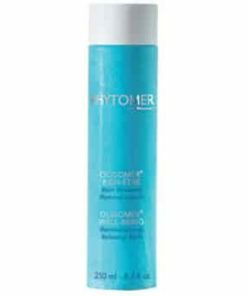 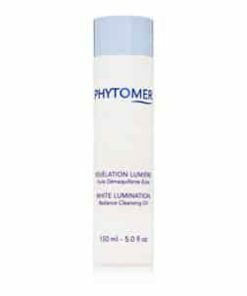 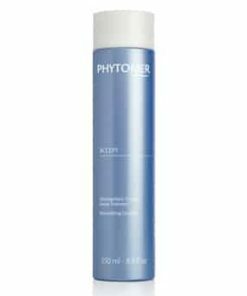 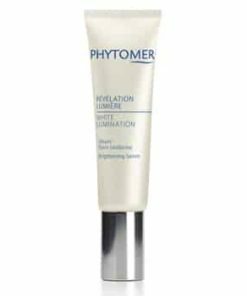 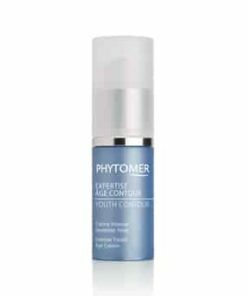 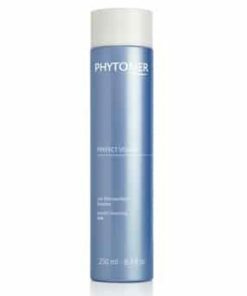 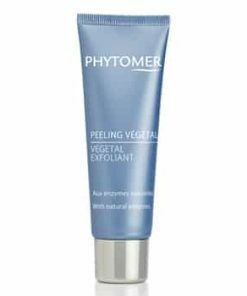 Phytomer Youth Reviver Age Defense Mask utilizes complexes, seastem and retincollagen C, to reverse the effects of aging while imparting a youthful radiance. 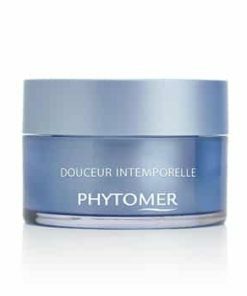 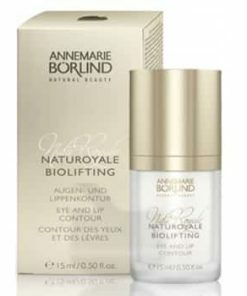 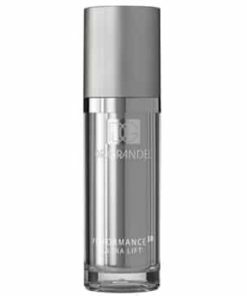 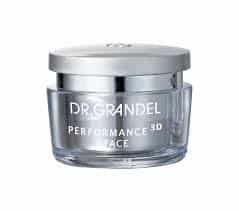 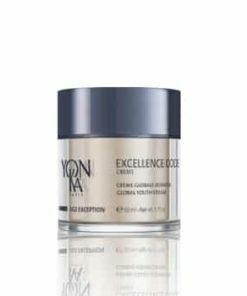 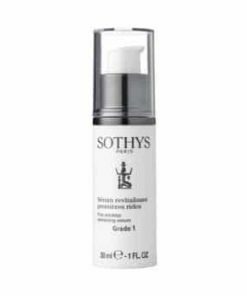 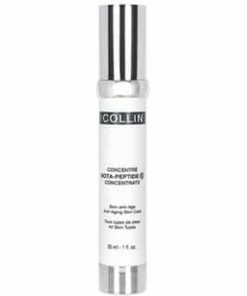 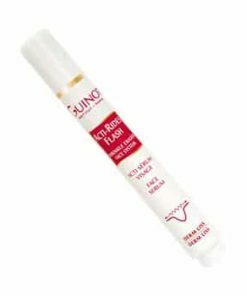 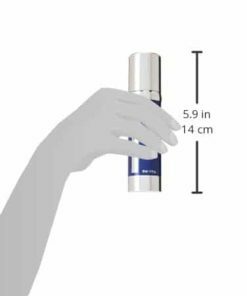 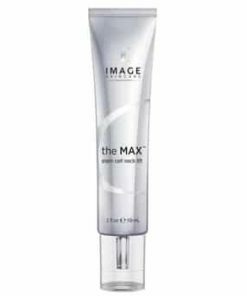 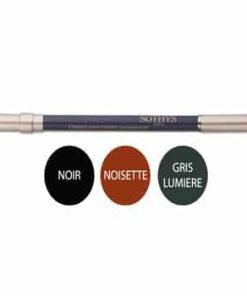 The double action of the complexes optimize cell functionality to diminish fine lines and wrinkles while improving firmness. 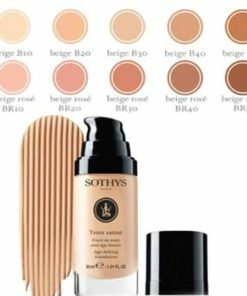 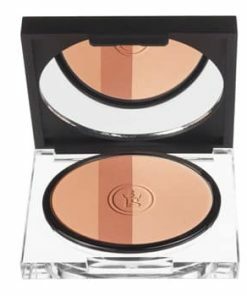 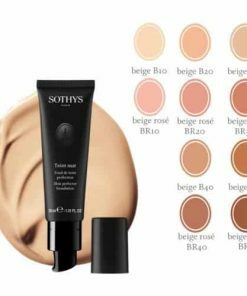 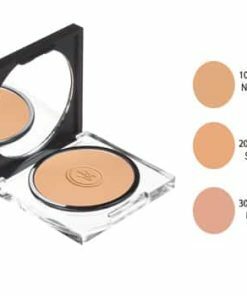 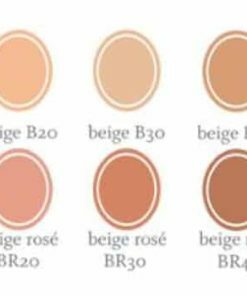 With weekly use, your skin’s texture is more refined and the tone is even and bright. 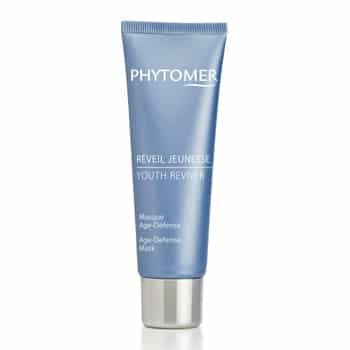 Youth Reviver combines Seastem and Retinocollagen C, two exclusive and ultra-effective complexes designed to boost the skin’s radiance, improve its firmness, and correct wrinkles. 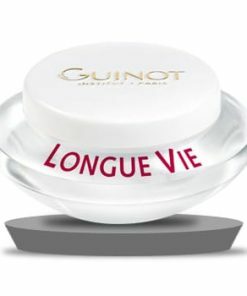 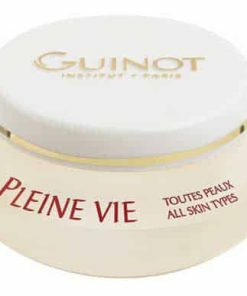 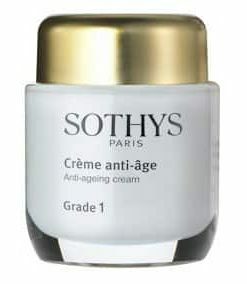 The skin seems rejuvenated and better prepared to fight signs of aging. 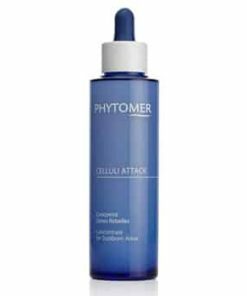 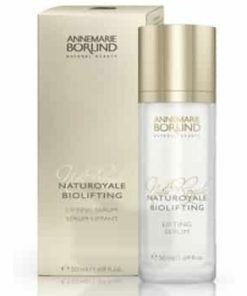 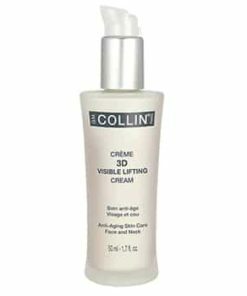 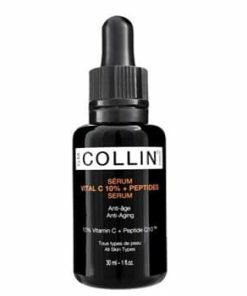 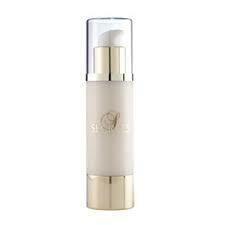 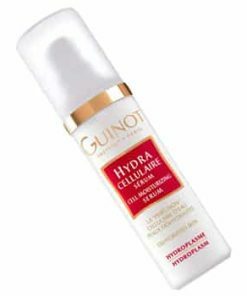 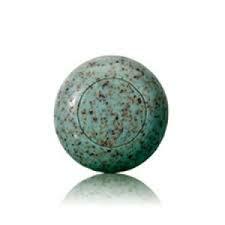 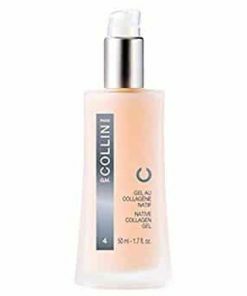 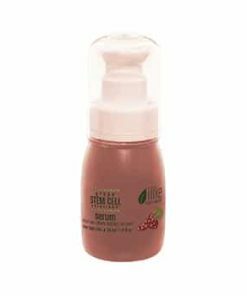 Improves cellular renewal, creating a more vibrant complexion. 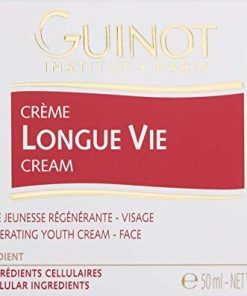 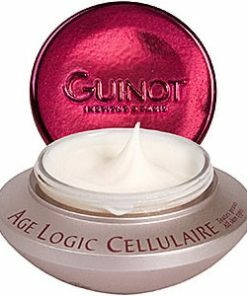 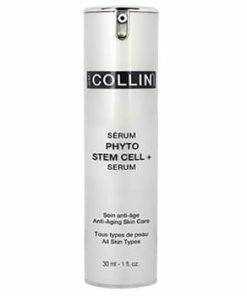 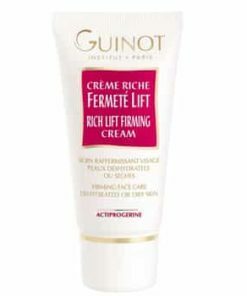 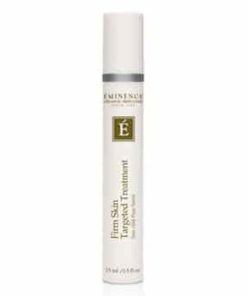 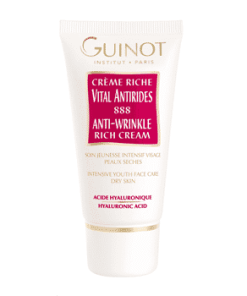 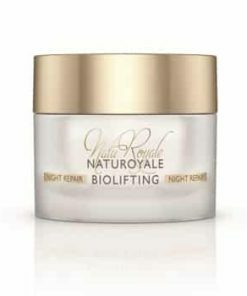 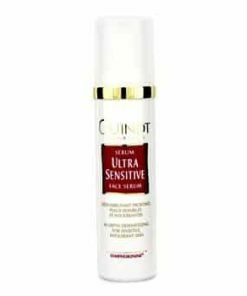 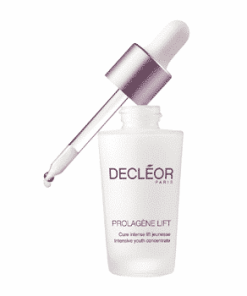 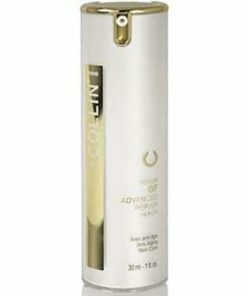 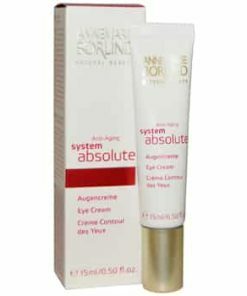 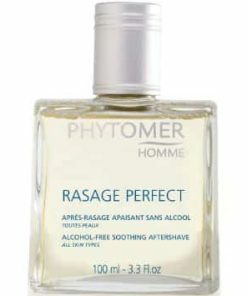 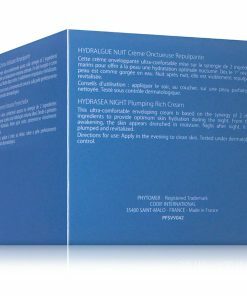 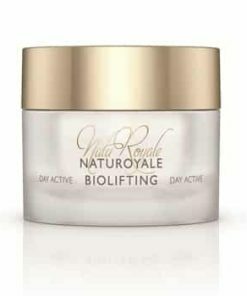 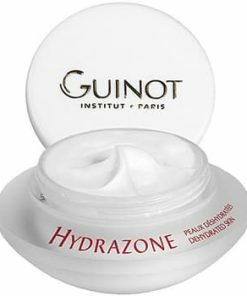 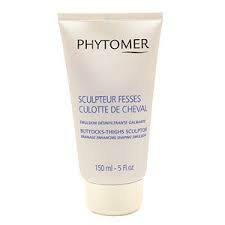 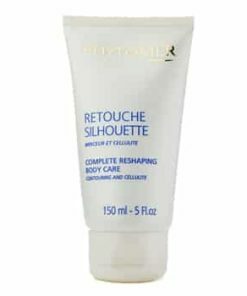 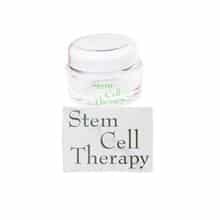 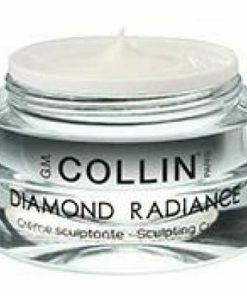 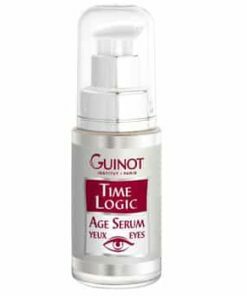 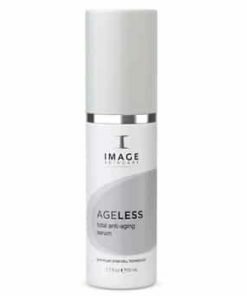 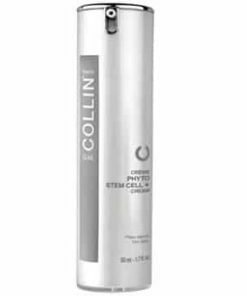 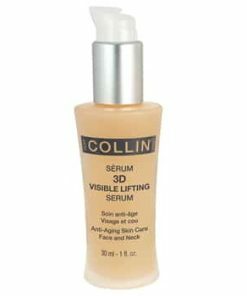 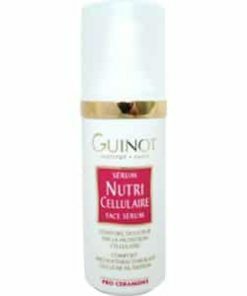 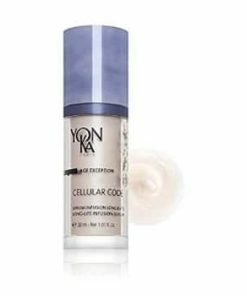 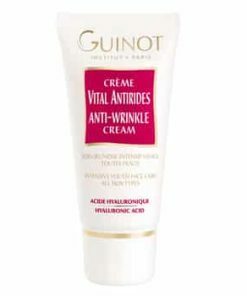 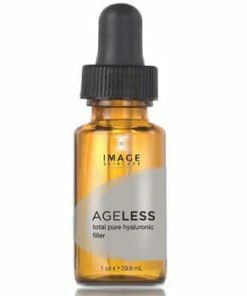 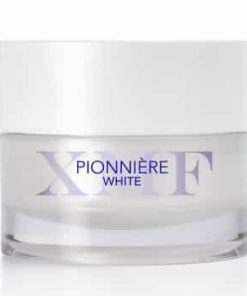 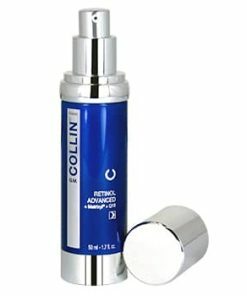 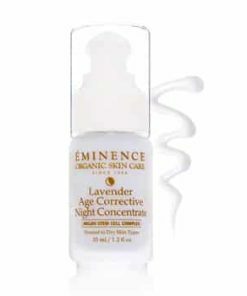 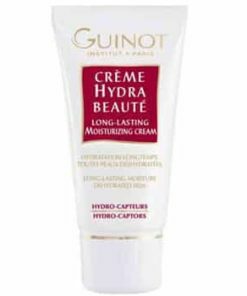 Promotes collagen production for firmer, smoother skin. 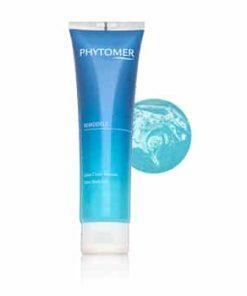 Mild formula without irritating side effects.